FNSI has come and gone again for another month and we had a lovely, cosy turnout. 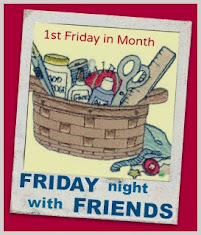 Make sure you visit this post and click the links for each of our FNSI-ers to see how their Friday nights progressed. 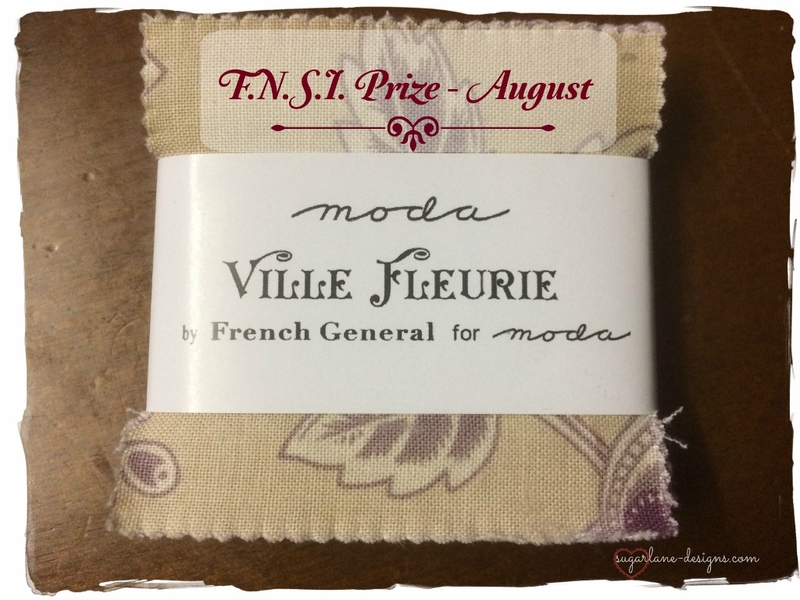 The winner this month will receive a cute little charm pack of vintage French General fabrics.....42 two and a half inch squares of loveliness. 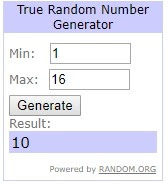 Now you WILL have to pop back to this post to find out who our August winner is! *cheeky grin*. Hope you enjoyed our FNSI and I look forward to next month's and stitching with you once again. Thanks for hosting us Wendy... & congrats to EDI!! Congrats Edi... thanks for a lovely FNSI Wendy. Congratulations, Edi! And thank you, Wendy, for another terrific FNSI! I'll catch up with everyone again next month! Have a super-stitchy month!